Steve and Harry were just two roommates on Keap Street in Brooklyn, New York. 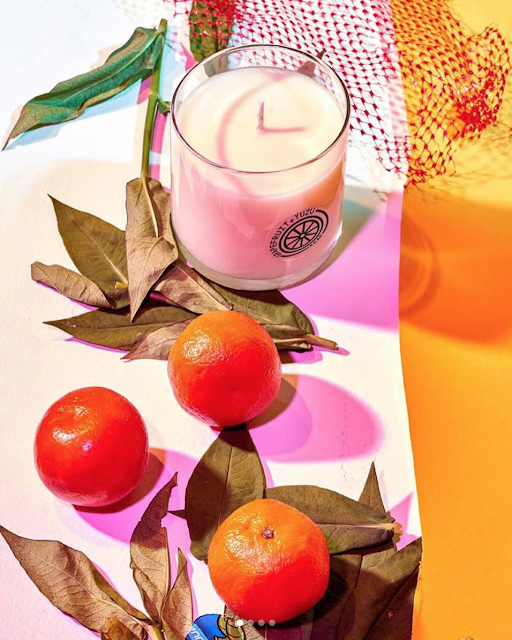 They had one thing in common- neither of them understood why it was so difficult to buy a candle that not only looked and smelled amazing, but was also affordable. Most candles out there were either cheap, tacky looking, toxic and fake smelling, or simply way too expensive. So Steve and Harry set out on an candle journey all of their own and what they found changed everything. Thank God! A recent study at South Carolina State University burned candles from different manufacturers, for six hours in small boxes to determine their emissions. After collecting and analyzing the substances released into the air, they found that paraffin-based candles, (the most popular kind) emitted toxic chemicals like toluene and benzene. They stated that lighting a paraffin candle every once in awhile wasn't likely to cause any serious health problems. However, frequently lighting many candles in an unventilated space (like your glorious bathtub, in your tiny bathroom or your cozy living room in the middle of winter, with all the windows shut) could lead to health problems and may even trigger asthma, allergy-like symptoms, or irritate the respiratory tract. 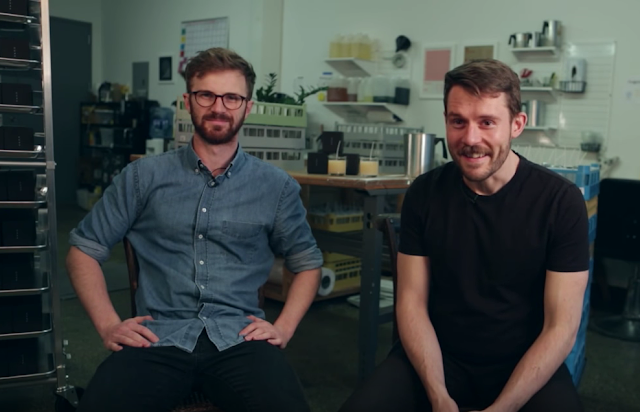 With this information in mind, Steve and Harry took perfumery courses and started making candles in their kitchen out of better materials they found online or in local shops. Instead of paraffin, Keap Candles are made with pure coconut wax that is sustainably produced, clean and slow-burning. The cotton wick is lead and metal free so it produces less fumes and soot. The tiny Keap "sticker" is more like a window-cling and peels off with no soap or water, same with the wick. The candle jar itself was made to be repurposed. It easily wipes clean after your final burn to be given new life as a drinking glass or make up brush holder. The sky is the limit! 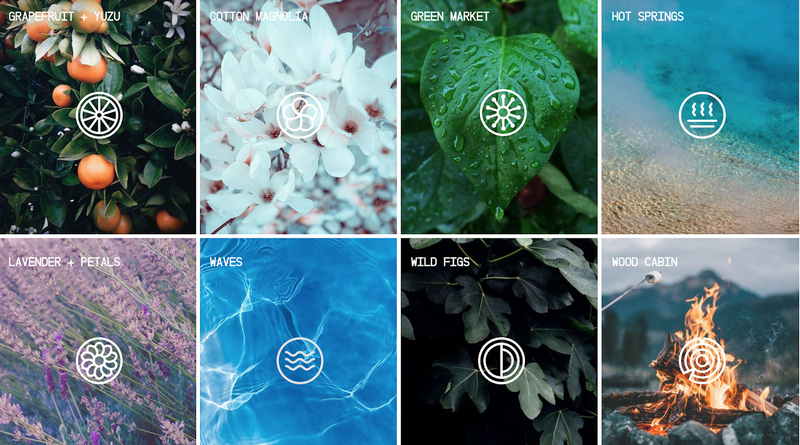 What I love most about Keap, aside from their amazing scents- is their passion to light up the world in a clean way. Today 1.3 billion people on Earth live without access to electricity. Most of them use kerosene lamps for light- a method that’s health-hazardous, incredibly dangerous and not very effective. So Keap Candles partnered with SolarAid, an international charity that fights poverty and climate change. They work by giving people solar powered lamps that provide clean, safe, affordable and sustainable light. 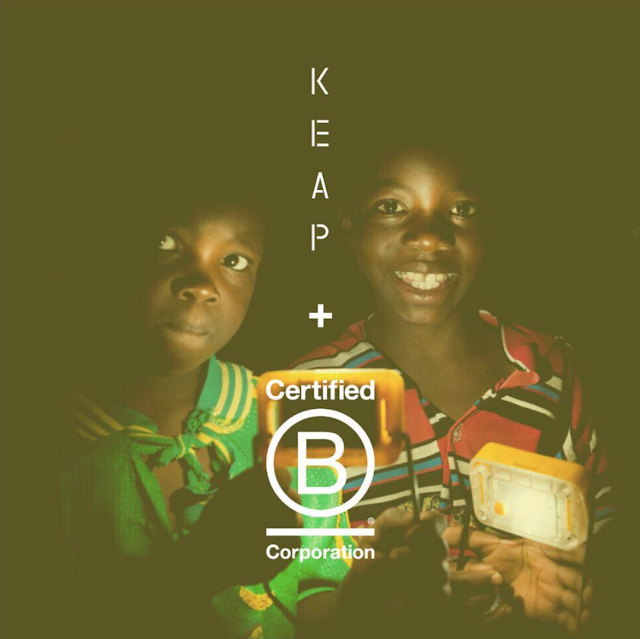 Keap donates 25% of their net profits to SolarAid to bring light to those without access to the electrical grid. They are also incredibly proud to be considered a partner in their mission to eradicate kerosene lamps by 2020. 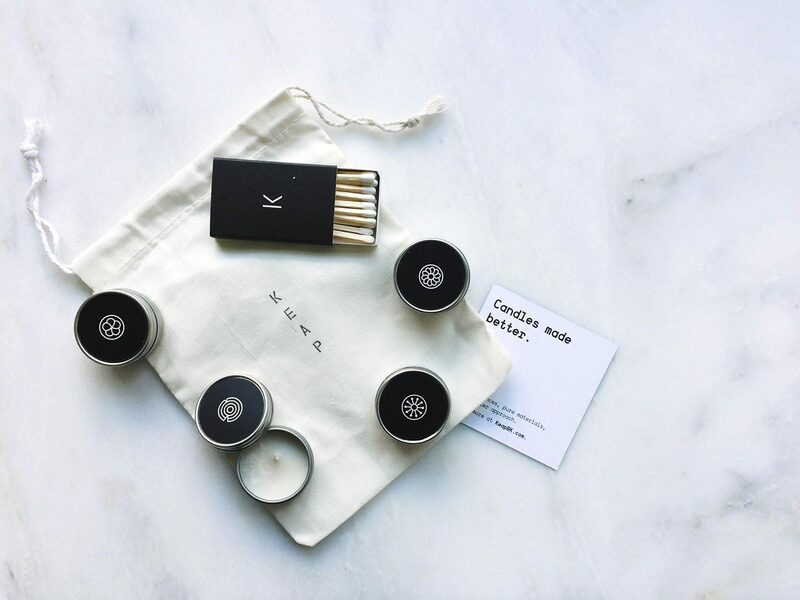 Keap Candles is a PBC (Public Benefit Corporation) a for-profit company that is obligated to consider the impact of their decisions on society, not only shareholders. 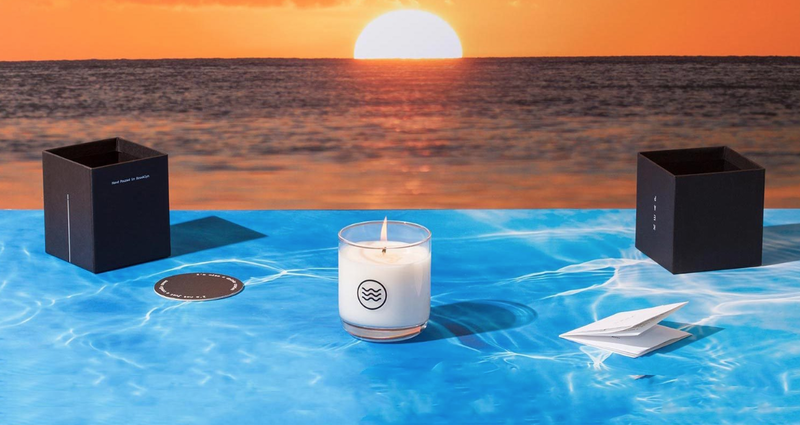 Keap Candles offers Scent-To-Home samplers! Choose from "The Escapes"
Keap has so many magical scents it's hard to choose just one. Luckily, there are 2 sample sets of 4 mini candles, so you can enjoy them all first and pick your fave. You'll also receive a credit for the cost of the sample set to use toward your big candle purchase! You deserve a better candle and trust me- this one is a game changer.